The young striker from the Academy has been called-up for the first time by the country’s first team for a friendly against Albania, and an official game against São Tomé and Príncipe. 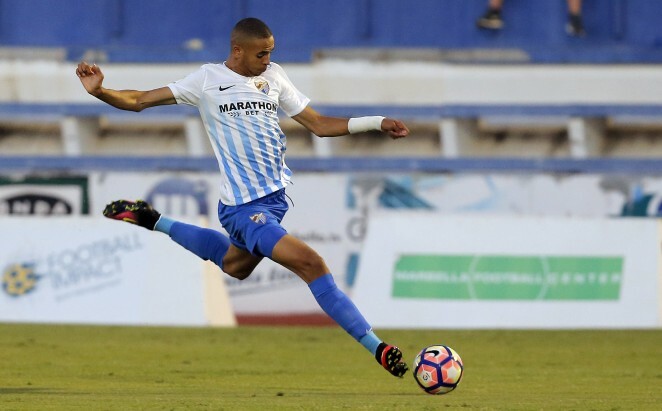 The 19-year-old has completed an excellent pre-season over summer with Málaga CF’s first team, scoring six goals. The young striker has now entered the Moroccan first team’s pre-line-up, and on various occasions has been part of the under-20s. Coach, Hervé Renard has called-up En-Nesyri from 28th August, for a friendly against Albania on the 31st, and another official match against São Tomé and Príncipe on 4th September.